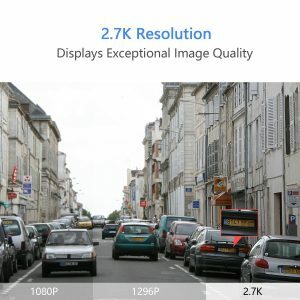 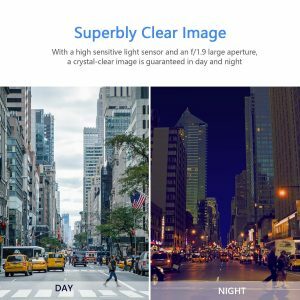 The YI Ultra Dash Camera gives you exceptional image quality in 2.7K resolution, twice the resolution of 1080p, so you can capture and see vital details when you need them most. 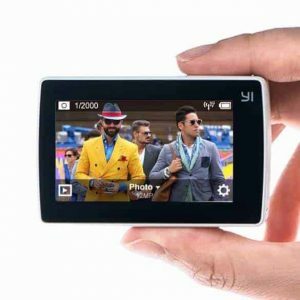 It’s dual-core chip provides high performance with low power consumption, and processes and compresses high quality 2.7K resolution videos. 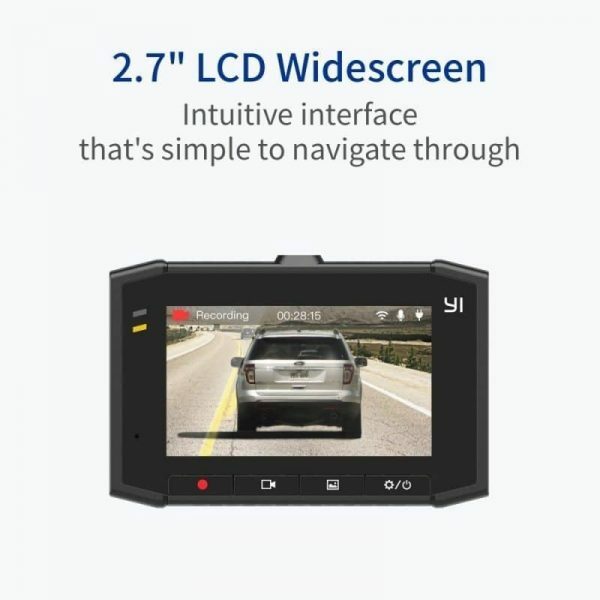 The 2.7” widescreen LCD screen with 4 buttons makes navigating through the YI Ultra Dash Camera easy and intuitive. 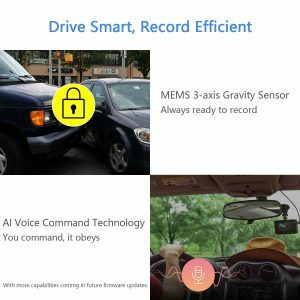 Keep track of three lanes with the 140° wide-angle lens, added features include voice control, high performance night recording and a 3-axis gravity sensor to ensure safety and clarity when you’re driving. 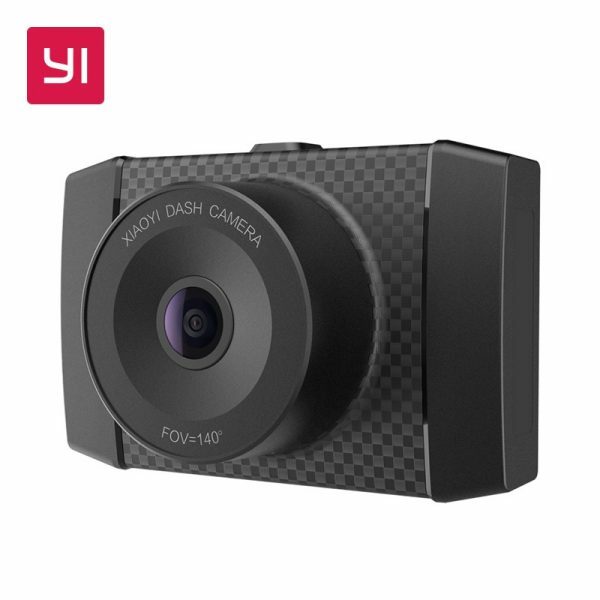 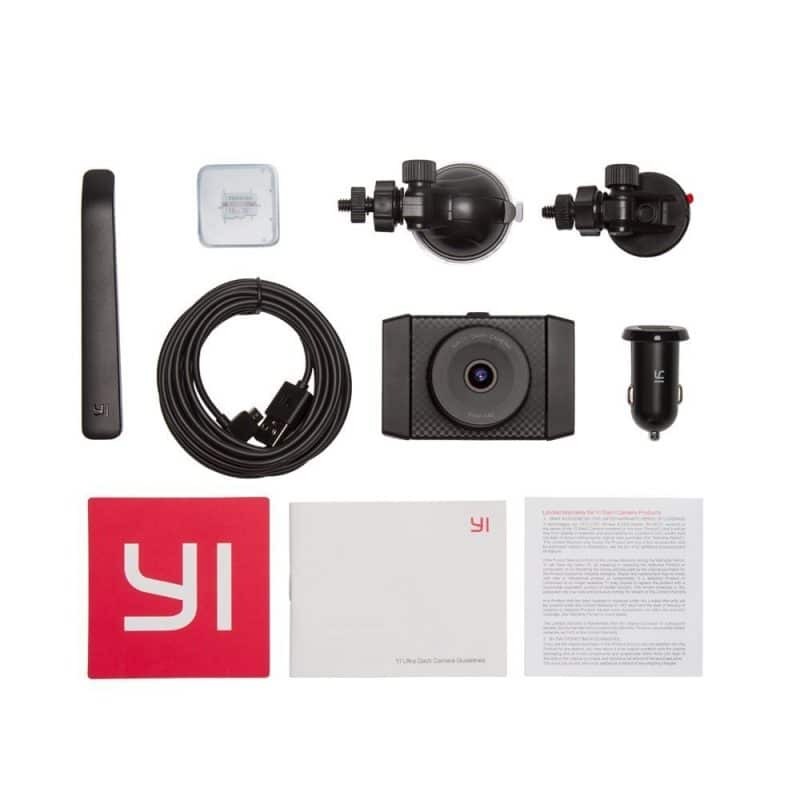 This is simply the best dash cam in recent times from YI. 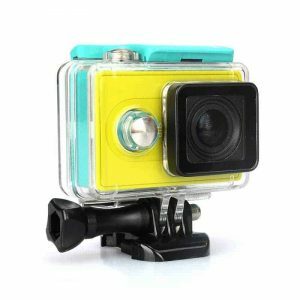 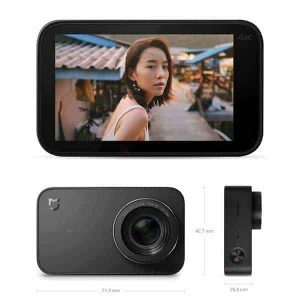 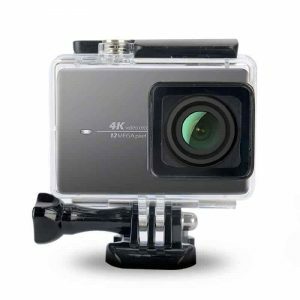 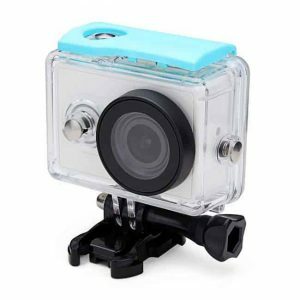 2.7K RESOLUTION: Loop recording 2.7K videos With a high efficient H.264 video encoding, up to 30/60 frames per second; 16GB SD card is included in this product to meet your daily needs. 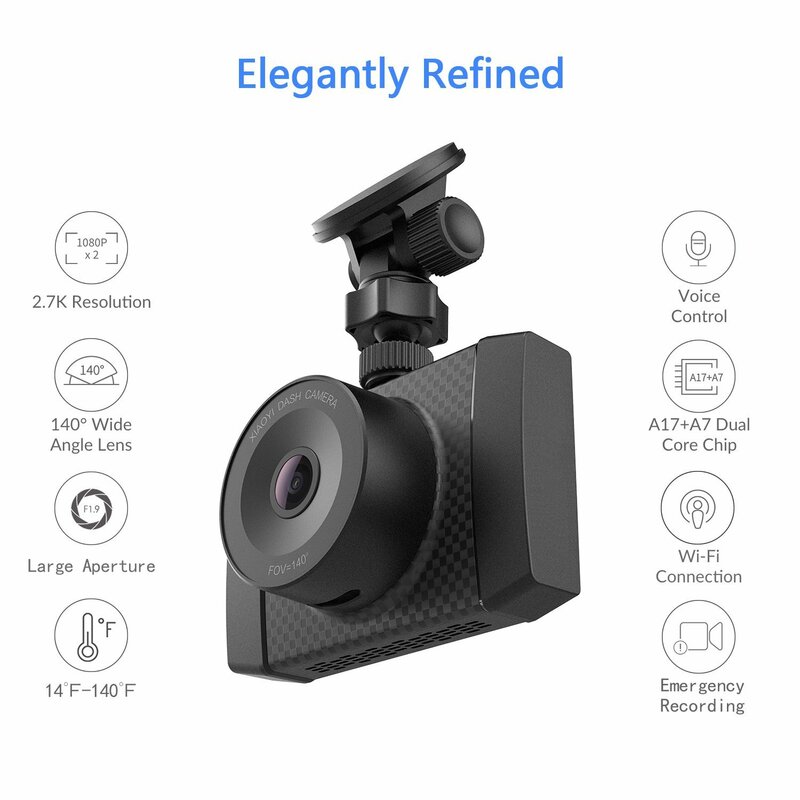 WIDE-ANGLE LENS: 140° wide-angle (all-glass) lens comfortably covers three lanes to allow you to see more of the road with minimal lens distortion. 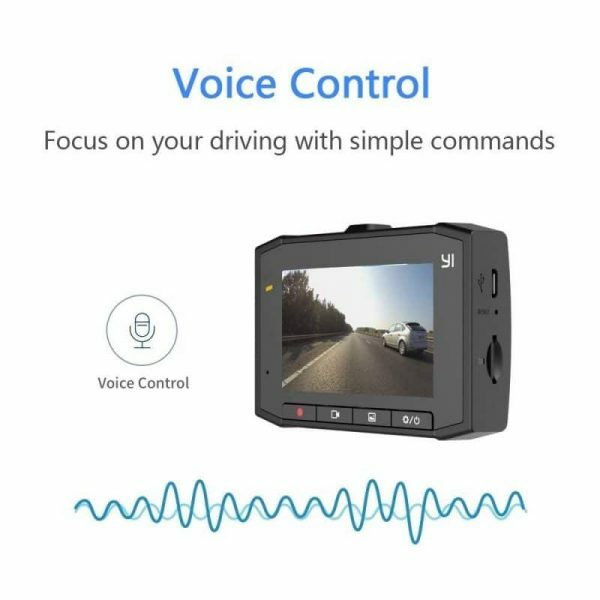 VOICE CONTROL: Voice Control lets you focus on the road ahead while sending simple voice commands to your YI Ultra Dash Camera. LCD WIDESCREEN: 2.7” LCD widescreen features large buttons with an intuitive interface so you can comfortably preview the road ahead, and easily change settings. SMART TECHNOLOGY: Includes a dual-core chip for better performance, high sensitivity light sensors for great night performance and 3-axis gravity sensor to store and lock emergency recordings.